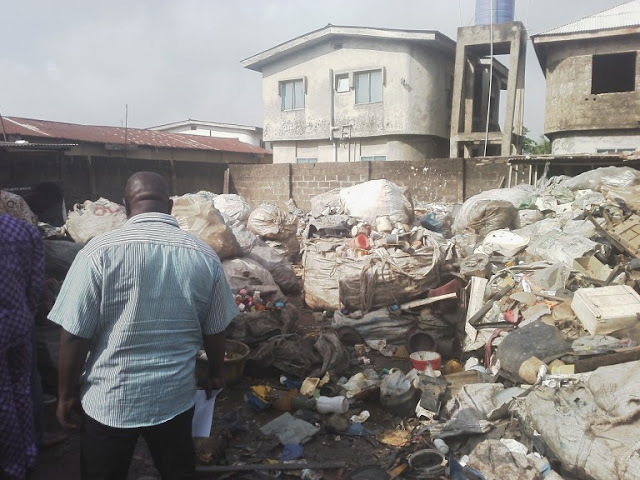 Home / Unlabelled / Lagos State Shuts Down 70 Churches, 20 Mosques, 11 Hotels For Noise Pollution. Lagos State Shuts Down 70 Churches, 20 Mosques, 11 Hotels For Noise Pollution. sewage and usage of latrines. Nureni Yusuf Rd, Alagbado, Lagos for noise pollution and untidy environment. Sportas Suite Bar, CMD Road, Magodo among others.